I got this back on the original release, and the overall quality then was excellent. 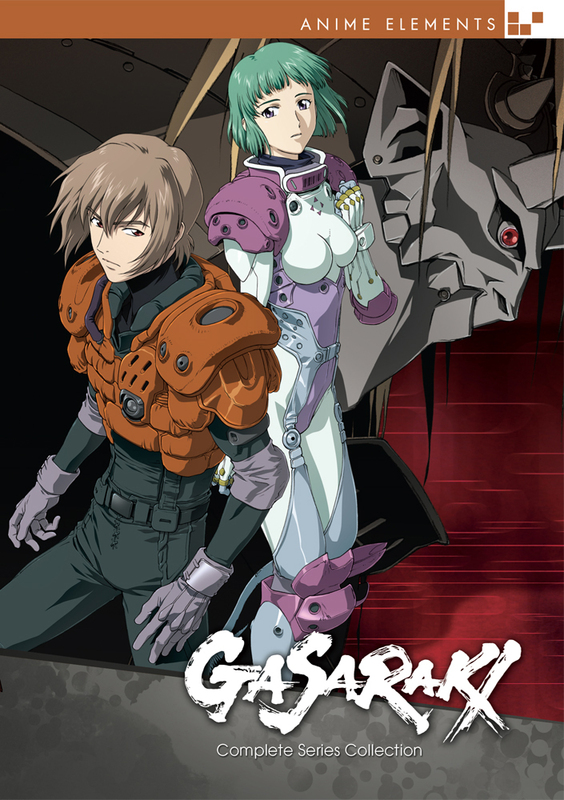 The storyline was engaging, with a fairly realistic assessment of how mecha would be used in a near future military scenario, with some rather interesting fantasy elements thrown into the mix. Definitely a series to watch through in a fairly short time, otherwise you may lose track of some of the numerous story elements. However, the story does resolve well.